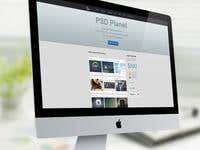 I run a web design & development agency, we mainly work remotely with freelancers from all around the world. Right now we are looking for Selenium / Ruby / PHP professionals. Feel free to send us an email!